If you wish to hear J Moores Webcasts click on the link to Green Futures Festivals link above and follow the instructions. 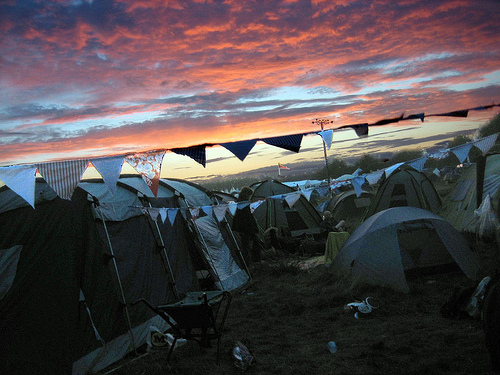 These broadcasts are subject to changes but they take place most weekends see Green Futures Festivals link for details. 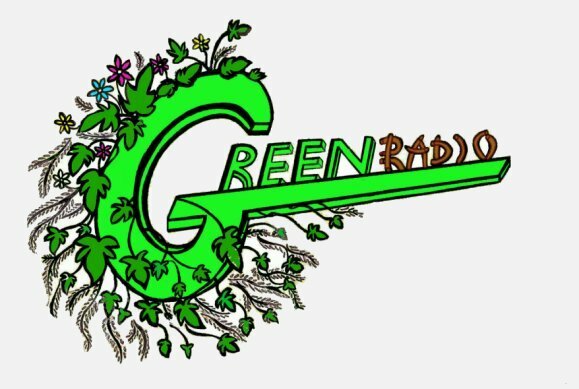 The show is similar to his festival broadcasts.For all Green Gathering activities please see their website for details.